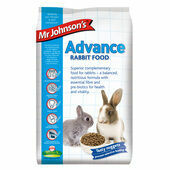 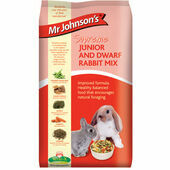  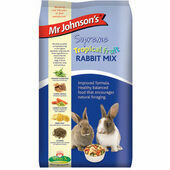 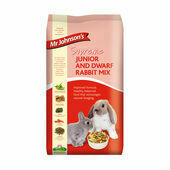 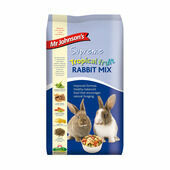 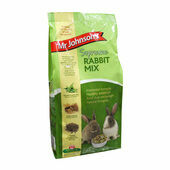 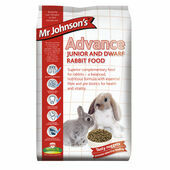 Part of Mr Johnson’s best selling range; this veterinary approved rabbit food is made using flaked peas, flaked cereals, vegetable oil and pulses. 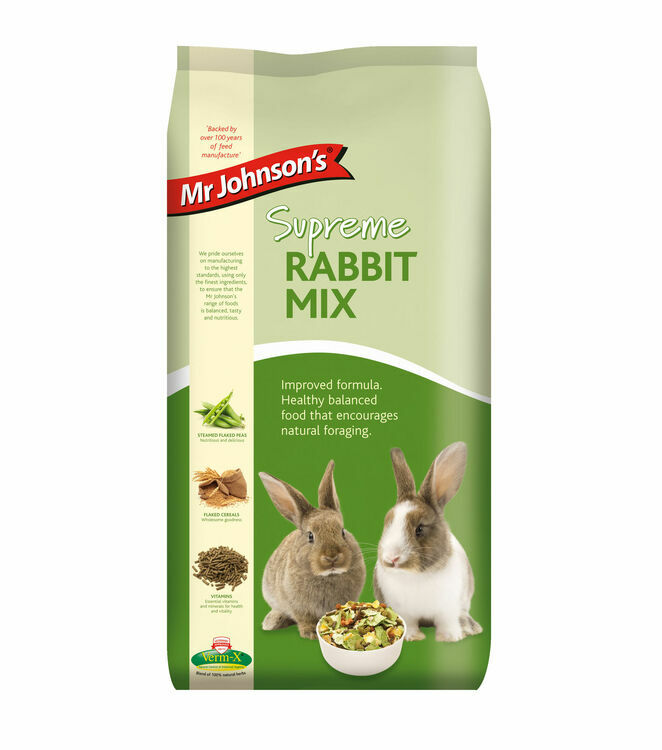 These quality ingredients ensure that the mix is exceedingly tasty as well as highly nutritious and well balanced; though it is the latter that makes this rabbit feed so extraordinary. 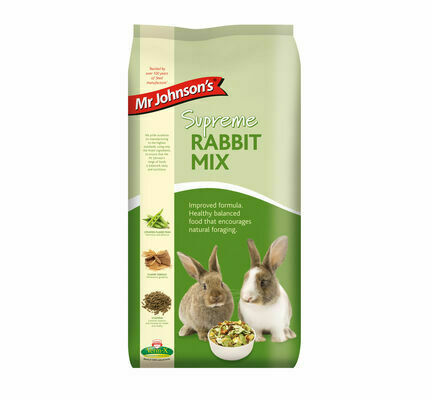 The nutritional value of the mix is not only high in quantity, but also quality; and because of this it can be easily and readily absorbed in to a rabbit’s body.